The musings + thoughts of the Wahl Team, a Seattle-based surgical orthopedic husband + wife team, who specialize in surgical sports medicine + athletic trauma. 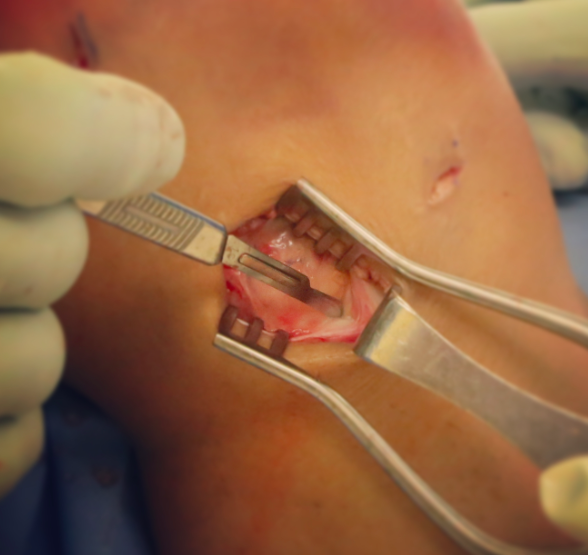 When a patient tears their native ACL and then unfortunately tears their reconstructed ACL then it is prudent to consider an ALL reconstruction (anterolateral ligament or extra-articular augmentation) when revising the intra-articular ACL. This structure helps control rotational instability. 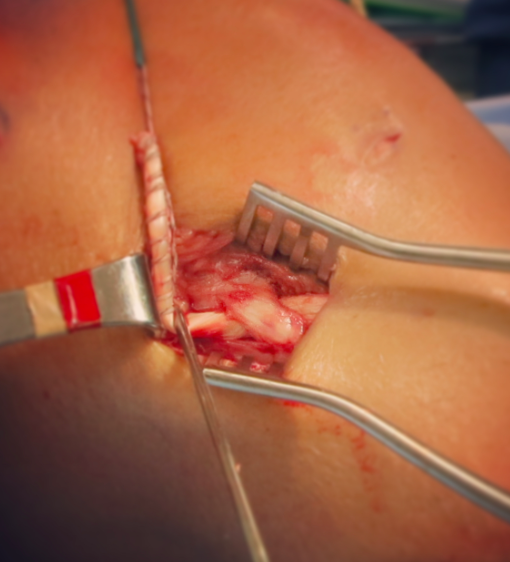 We often use this as an “insurance policy”…particularly if the patient tore their graft despite having the appropriate graft and good tunnel placement. We also strongly consider an ALL when the patients “well” knee behaves ACL deficient with a pivot, despite having an intact ACL. 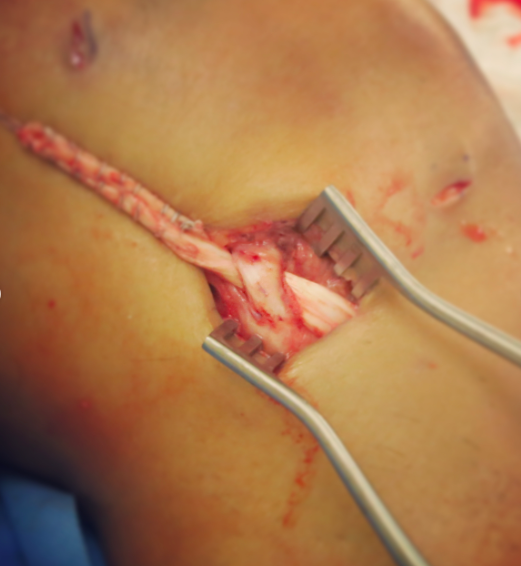 1️⃣ Split ITB (iliotibial band). 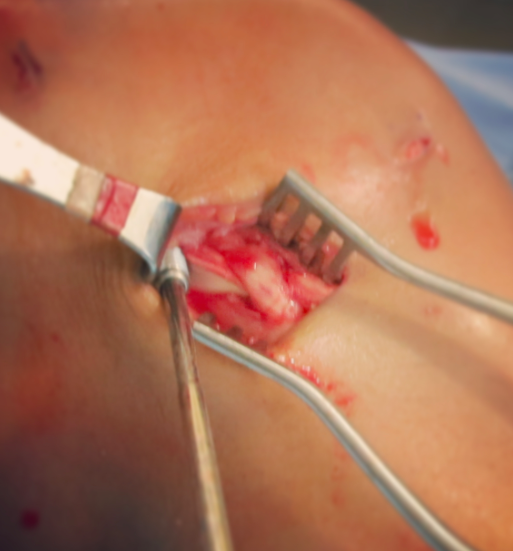 2️⃣ Fix graft at Gerdy’s tubercle. 3️⃣ Route the graft beneath the LCL to the lateral epicondyle. 4️⃣ Find the isometric position. 5️⃣ Fix graft at isometric position. Dr. Christopher J. Wahl, offering expertise in surgical sports medicine, trauma dan orthopedics in Seattle, WA; specializing in complex knee and shoulder injuries. Have you had surgery in the past for this problem? Thank you for your inquiry...we will do our best to get back with you in a timely manner!